You probably bought one of those freezer pizzas thinking it just so convenient to take out, heat it and have dinner ready in 10 minutes. Well these pizzas might be convenient delicious they are not. 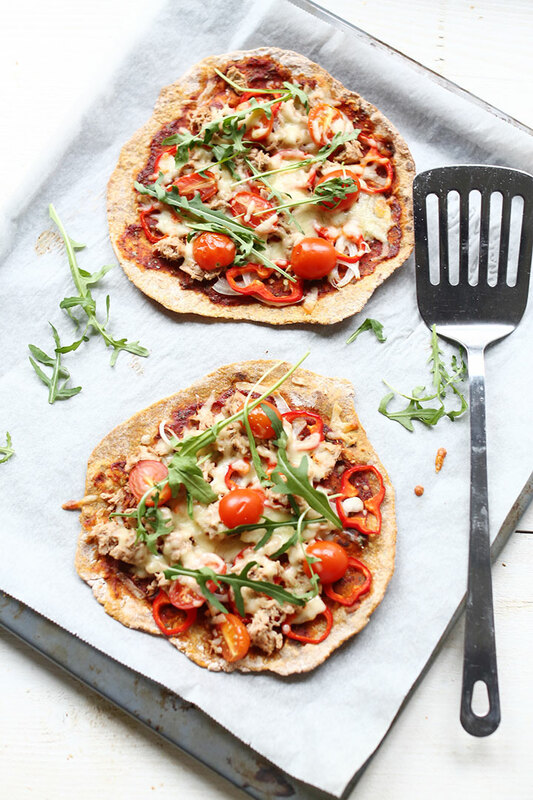 So instead of going for convenient why not take a little more time and try some of these pizza recipes below. 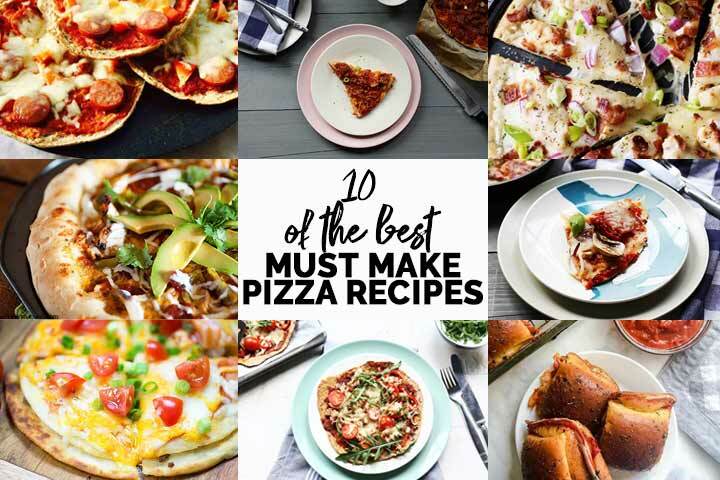 Seriously nothing can beat a homemade pizza and these are hands down some of the best homemade pizza recipes you ever tried. I’m certain you will be surprised about the flavors. Some are done in no time while other will require a bit more patience but all are so delicious and that is what matters most. 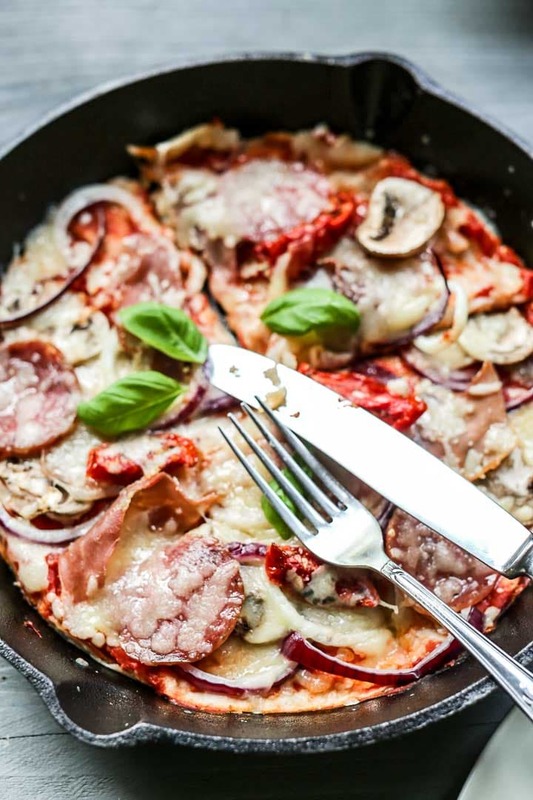 An easy but also tasty pizza that is super easy to make. 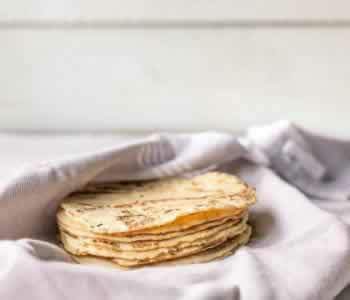 This pizza base is made with sweet potato flatbread but can also be made with a regular soft flatbread. Top it with your favorite ingredients and pop it in the oven. This pizza dinner is on the table in no time. 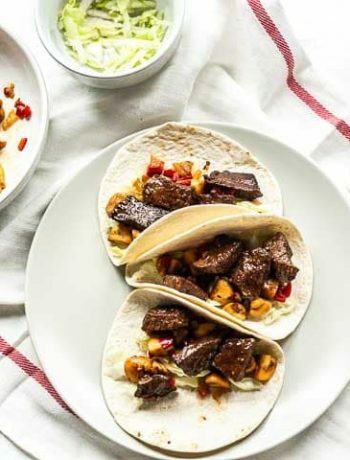 If you love Mexican food you will definitely love this recipe from Karly. It takes you about 1 and a half hour but is totally worth it because you will taste one of the best pizzas ever. 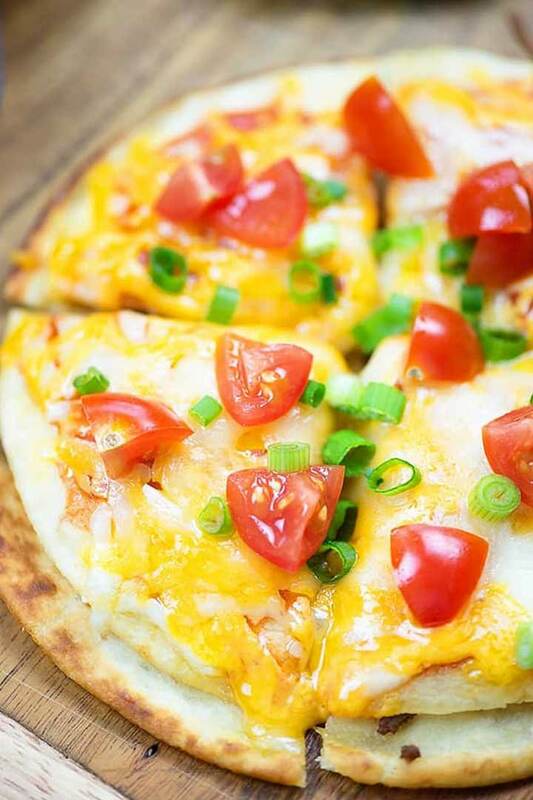 It has all the topping that makes Tex-Mex pizza so good like chicken, seasoning and cheese. This is another example of a super fast pizza recipe with veggies, fruit, spice, sauce and a little meat. Put it in the oven and these will disappear in no time. Just look how cute these cute mini pizza look makes me want to take a bite right now. This pizza dough only takes a couple of minutes to put together. It is so easy a five year old can make it and then all you need is a little patience. Make this dough before you go to work and it will be ready when you want to start your pizza dinner at night. Load it with a lot of vegetables, tomato sauce and cheese. 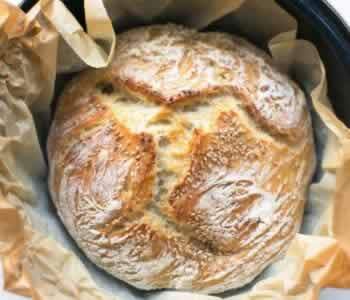 You will get the best no knead pan pizza you ever tasted. 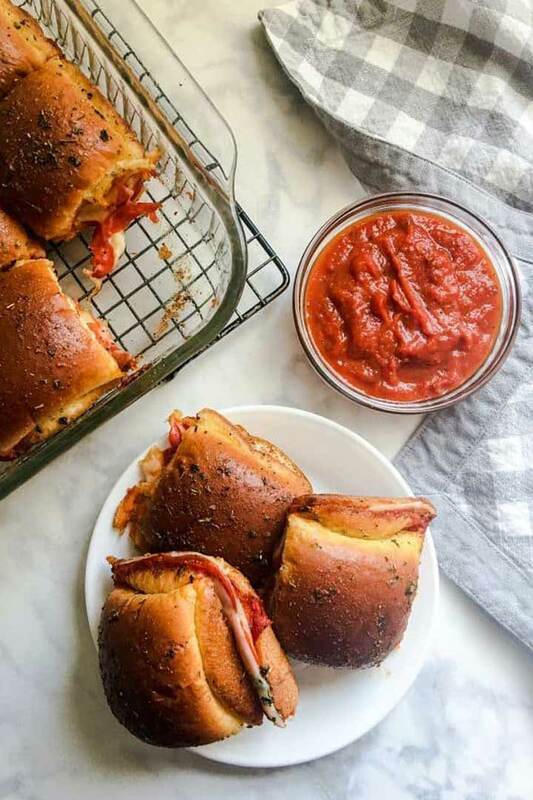 These pepperoni pizza sliders are great when you are expecting a big crowd or when you have a party. Double stacked with sauce and lot of goodies. Topped with the best infused butter to make them taste even better. I challenge you to keep your fingers clean with these yummy pizza sliders. Looking for a truly different pizza recipe? 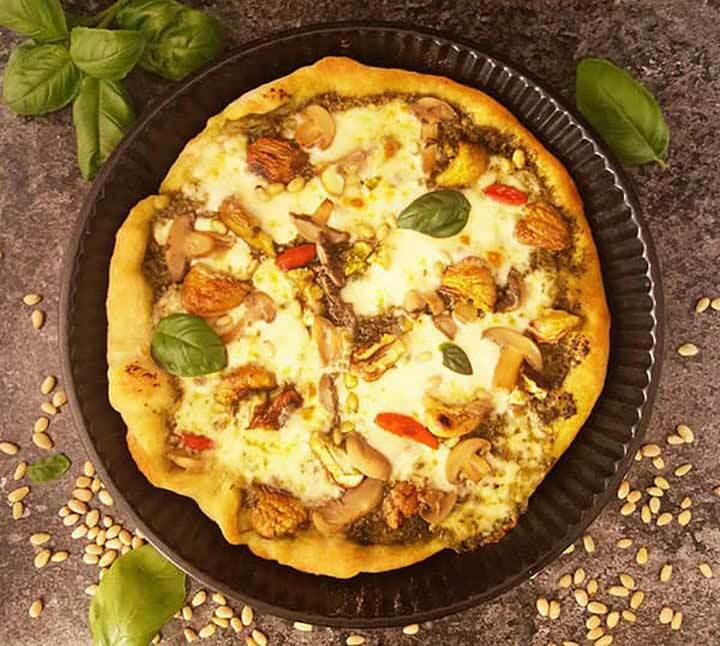 Try this delicious chestnut pizza with pine nuts. You can make it completely vegetarian but there is a non vegetarian option as well. If you love the combination of pesto, pine nuts and cheese this is your recipe. The chestnuts are an added bonus. Give this chestnut pizza a try. Just looking at this pizza makes me want to take a bite. The best combination of chicken, bacon, ranch and cheese lots of cheese. It looks so festive and tastes even better so what are you waiting for? 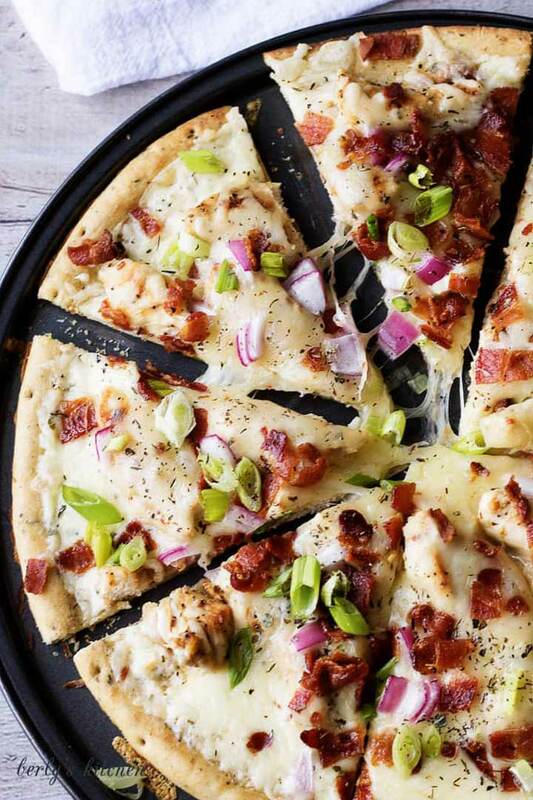 Make this chicken bacon ranch pizza recipe. Another delicious pizza recipe I can’t resist. 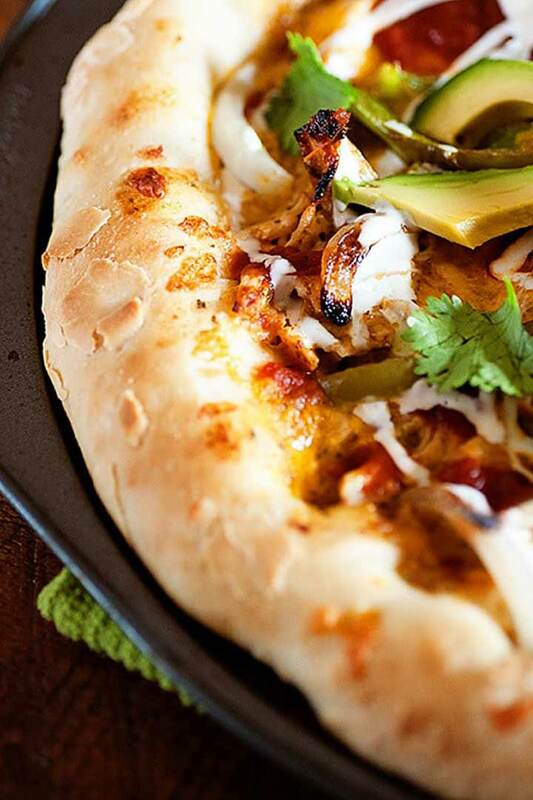 This Mexican pizza is done in less than half an hour. Simple yet delicious. Just decorate it with all your favorite toppings. You can’t go wrong with this pizza. When you make this pizza recipe once you will keep making these because they are so easy and so tasty. 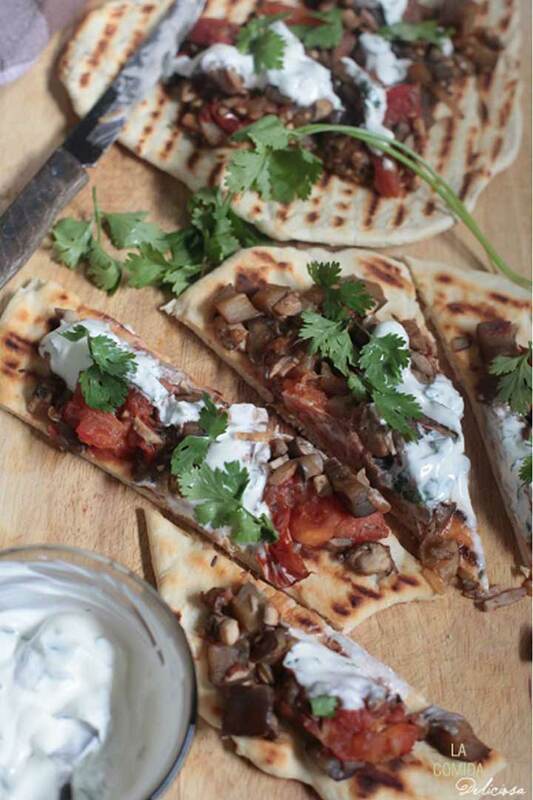 Looking for a great pizza recipe for a fast week night or Sunday night dinner try this recipe. 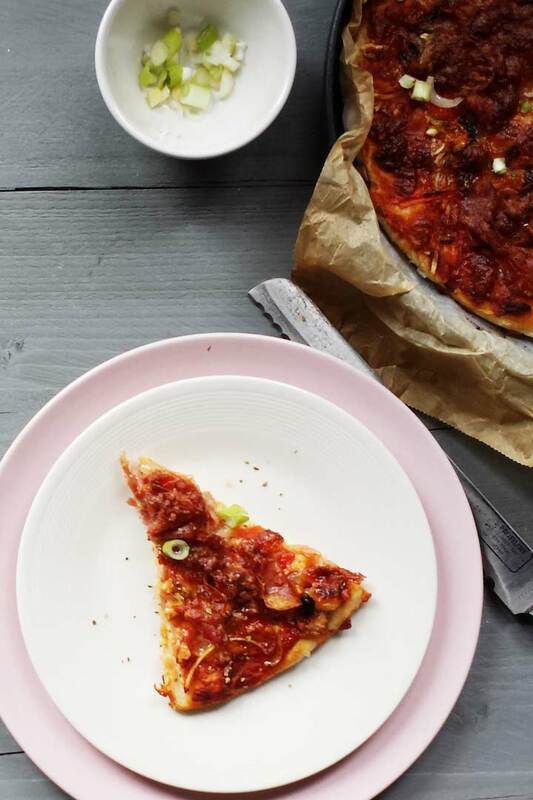 Another vegetarian pizza recipe but without you missing any meat because it has got a great bite. This bar style pizza is made of double stacked tortillas, lots of vegetables, some salami and cheese. In a skillet to get a crispy pizza base. Don’t like meat just leave out the salami and you have a great vegetarian version. A must-try recipe. So there you 10 great pizza recipe to make at home. 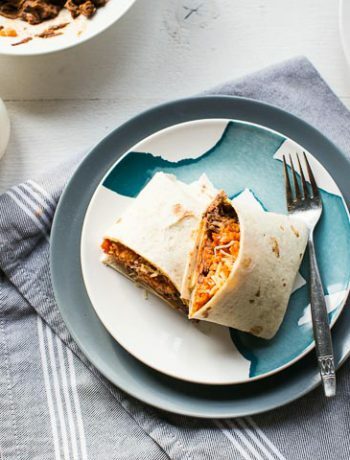 Have fun trying these recipes! Made a recipe tag @thetortillachannel on Instagram or PIN on Pinterest. 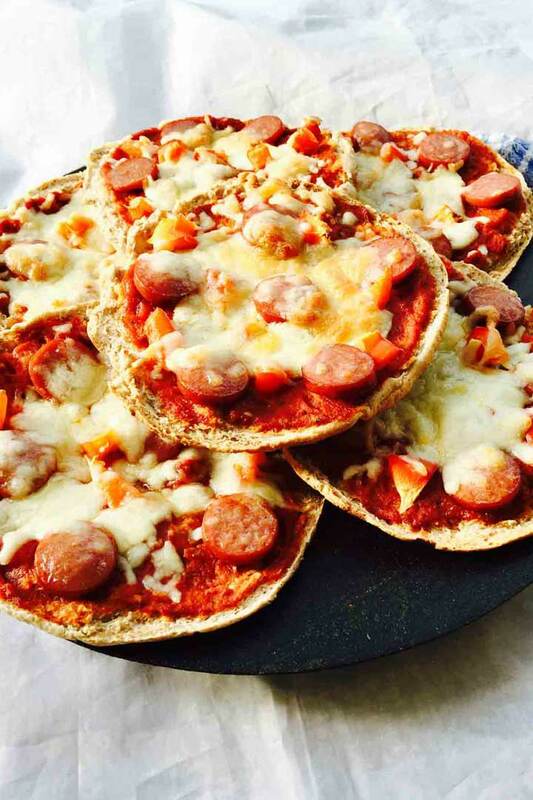 Thank you so much for featuring one of my pizza recipes here Mireille. 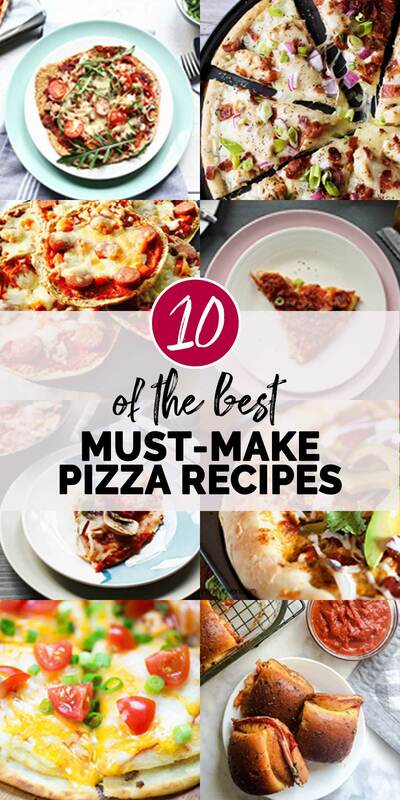 You have compiled a wonderful selection of pizza recipes, they look incredibly delicious and I will be making one today. My kids are asking for a pizza for a while now. You are welcome dear and thank you for letting me share your wonderful pizza recipe here it is such a tasty pizza! 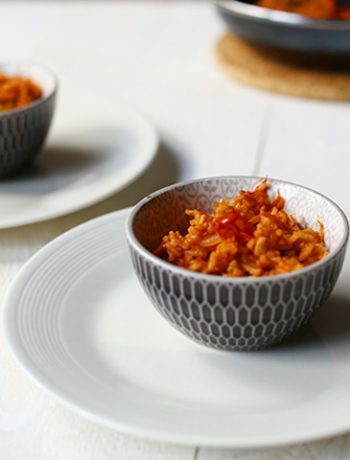 Thank you Kim so much for sharing your recipe here it is such a great recipe. 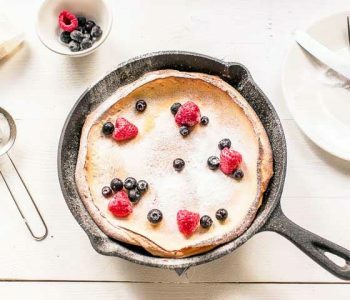 Have fun making some of these recipes!